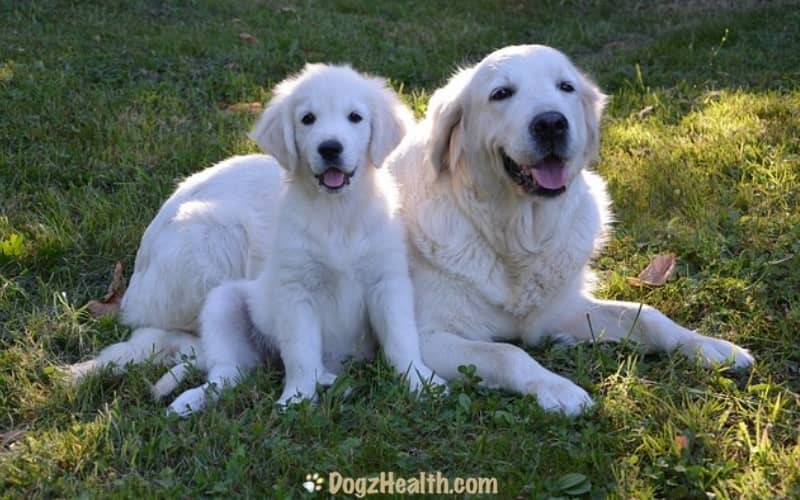 Common Golden Retriever health problems include joint problems (elbow dysplasia, hip dysplasia), allergies, eye problems, circulatory system problems, and other congenital diseases. Golden Retrievers are friendly, well-mannered, intelligent, and easily trained. They are gentle and are excellent companion dogs for children. Because of their friendliness, Golden Retrievers are not good guard dogs. However, they can still be good watchdogs since they usually bark loudly upon seeing a stranger approach. Golden Retrievers are highly intelligent. Some of their talents include hunting, tracking, and retrieving. They can also excel in narcotics detection, agility, and competitive obedience. If you are thinking of getting a Golden Retriever, you need to know about the common health problems that may affect this dog breed. 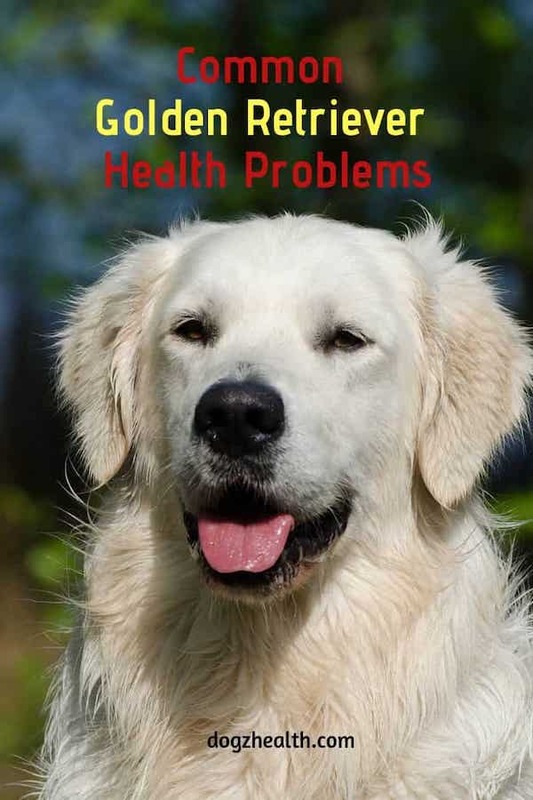 Of course, not all Golden Retrievers will be affected by the common health problems as described below. Just keep in mind that they are more predisposed to these illnesses. Hip dysplasia is a genetic disease. In particular, it refers to an abnormal development of the hip joint. It affects mostly large breed dogs such as the Golden Retrievers. The typical sign of hip dysplasia is limping and bunny hopping. The condition can range from “mild” to “severe”. Treatment includes medical therapy and/or surgery. Elbow dysplasia is a group of congenital elbow diseases in dogs. Specifically, there is malformation of the elbow joint. Because of the malformation, the bone or cartilage can be damaged, and this starts the beginning of osteoarthritis. Large breed dogs such as the Golden Retrievers are more prone to this disease. Dogs with elbow dysplasia usually have varying degrees of lameness in the front limbs. Lameness may start as early as 4 months of age. Surgery is the treatment of choice. Congenital cataracts, also called juvenile cataracts, affect many dog breeds including Golden Retrievers. They appear in puppies younger than 6 years old. Juvenile cataracts may be treated by surgery but the cost is expensive. CPRA is a degenerative retinal disease that affects both eyes. Specifically, CPRA affects the pigment cells at the center of the retina. It usually occurs in older dogs and Golden Retrievers are predisposed to this disease. Dogs with CPRA cannot see stationary objects too well, especially in bright light. But they can still see moving objects. Although the dog’s vision gets worse as the disease progresses, it seldom results in complete blindness. There is no treatment for CPRA. Aortic stenosis is a congenital heart disease. If a dog has this disease, there is narrowing of the aorta (the largest artery in the body) as it leaves the left ventricle. The narrowing is caused by scar-like tissue just underneath the aortic valve. Because of the narrowing, it is more difficult for the heart to pump blood forward to the body. Over time, this can cause problems to the heart and the condition can be fatal. 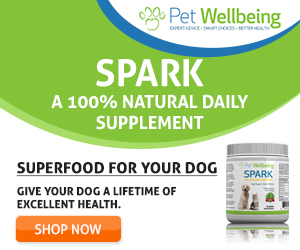 Dogs suffering from moderate to severe form of this heart condition show exercise intolerance. In serious cases, a dog may suddenly faint while exercising because there is not enough blood supply to the brain. Dilated cardiomyopathy (enlarged heart) is a common cause of canine congestive heart failure. Golden Retrievers seem to be predisposed to this heart problem. The age of onset is 2 to 5 years. Dogs with this problem usually tire easily. They are lethargic and may be unwilling to exercise. In more severe cases, they may cough, have difficulty breathing, bluish gums, and fainting spells. Von Willebrand’s disease is the most common inherited bleeding disorder. It affects quite a few dog breeds, including the Golden Retrievers. A deficiency of a plasma protein called the von Willebrand factor causes the bleeding. The bleeding in most cases of vWD is mild and lessens with age. But in severe cases, bleeding may include prolonged nosebleeds, bleeding beneath the skin, and blood in urine and stool. Bloating is a condition that refers to distention of the stomach due to rapid gas fill-up. Sometimes the bloated stomach rotates and becomes twisted. As a result, blood cannot enter the stomach. Deep-chested, large breed dogs, such as the Golden Retrievers, are susceptible to bloat. Golden Retrievers are susceptible to various forms of allergies, such as flea bite allergies, canine atopy, and food allergies. Dogs suffering from allergies usually show signs of intense itching (scratching, chewing, biting). They may also develop recurrent ear infections. For information on treatment of allergies, please visit our page on dog allergy treatment. Hypothyroidism is a hormonal condition. Specifically, a hypothyroid dog has an under-active thyroid gland resulting in slowed metabolic activities. Symptoms include intolerance of the cold, weight gain (without increased food intake), hair loss, and various skin problems such as yeast infections. Epilepsy is a disorder of recurring seizures. This condition can be idiopathic (unknown cause), which is believed to be inherited, or acquired. Golden Retrievers have a high incidence of idiopathic epilepsy. Seizures (usually of the grand mal type) begin between 6 months and 5 years of age.